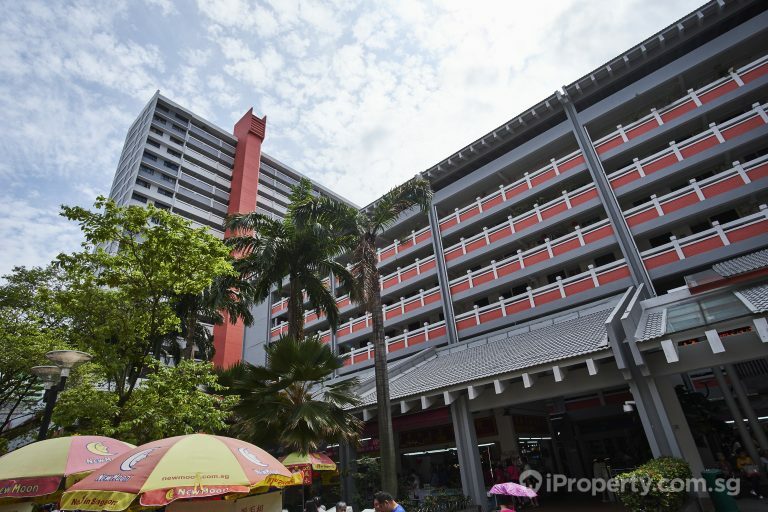 The HDB lease buyback scheme allows flat owners to turn their flats into retirement funds while still living in them. The scheme was rolled out in 2009 but was previously only made available to owners of 4-room and smaller units. However, since November 2018, owners of all flat types including 5-room and larger flats can now also benefit from this scheme. Income ceiling of $12,000 per household or less. The Minimum Occupation Period (MOP) of 5 years has been met. 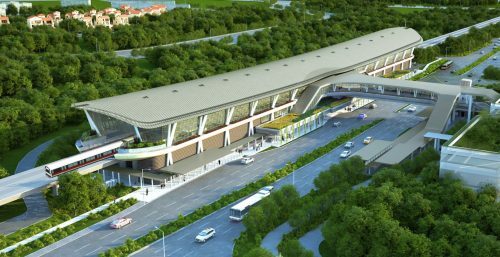 One of more owners must be a Singapore citizen. The flat must have at least 20 years of the lease to sell. Now, about 130,000 families will qualify for the buyback scheme and this may bring cheer to many senior citizens who wish to stay on in neighbourhoods they are familiar with while receiving a sum on which they can retire. 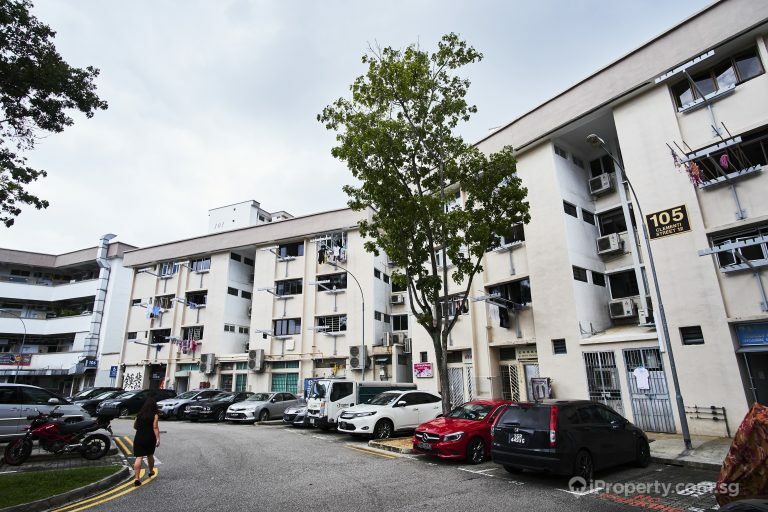 While the scheme is a viable way for flat owners to monetise their flats, the amount they will ultimately receive is subjected to some restrictions. 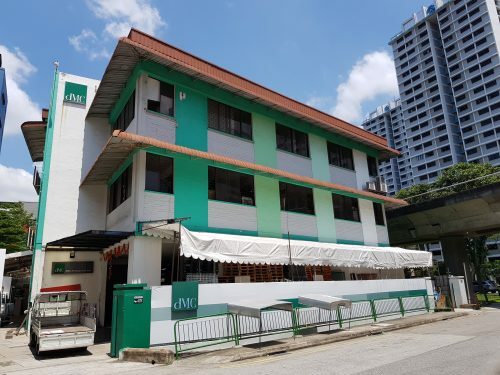 Topping up their Central Provident Fund (CPF) Retirement Accounts (RA) up to the Full Retirement Sum (for sole owners) and Basic Retirement Sum (for flats with 2 or more owners). The remaining $100,000 cash can then be kept by the flat owner. 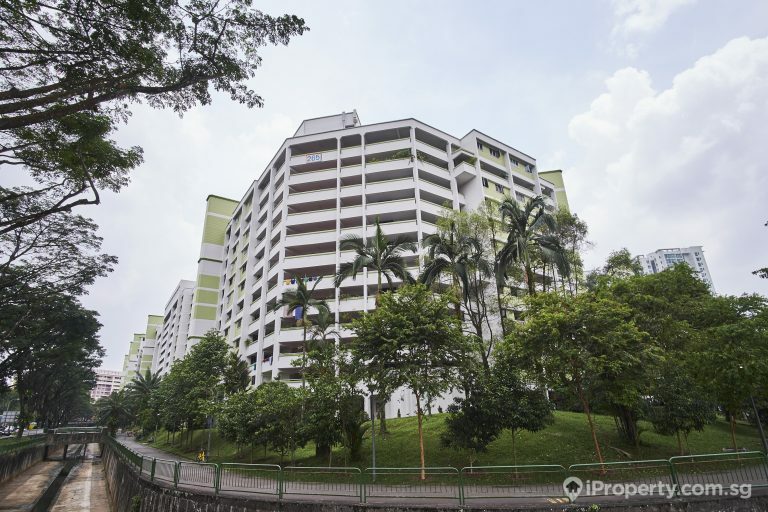 The flat owners can use then use their CPF RA savings to join CPF LIFE, which will provide them with a monthly income for life. Senior citizens who downsize to a smaller flat may qualify for a Silver Housing Bonus or up to $20,000. 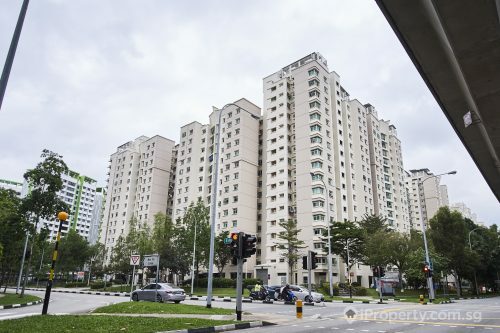 This may change the way buyers view the values of resale HDB flats, in particular, older flats; and also offer more options to senior citizens who may not have sufficient funds for their retirement or do not wish to sell their units. 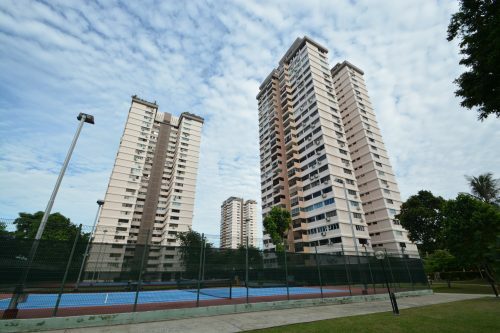 HDB is offering financial counselling to flat owners who wish to take advantage of the Lease Buyback Scheme.